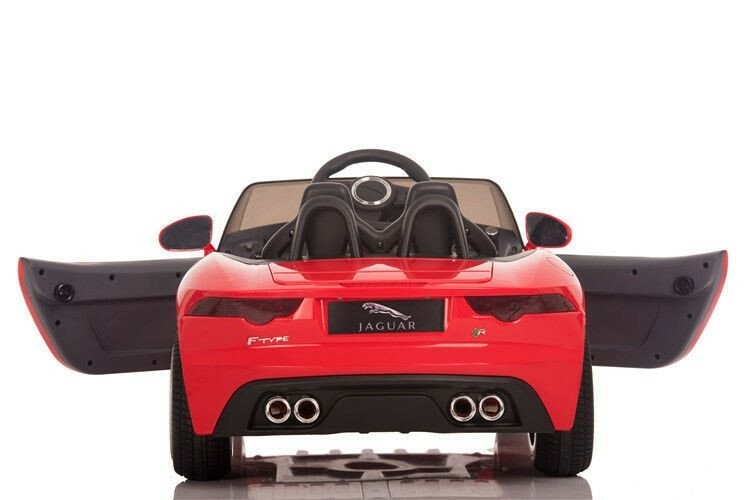 Jaguar calls it the F-Type but it gets an A+ from us! 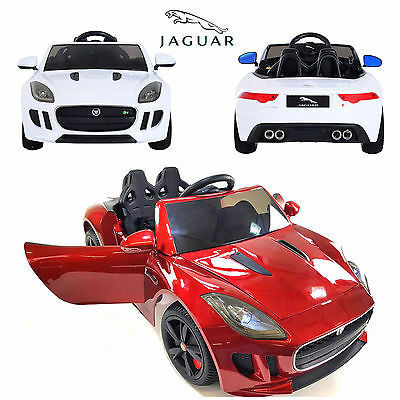 This 12 volt ride-on has wonderful realistic features that make it a fantastic gift for any toddler no matter what the occasion! 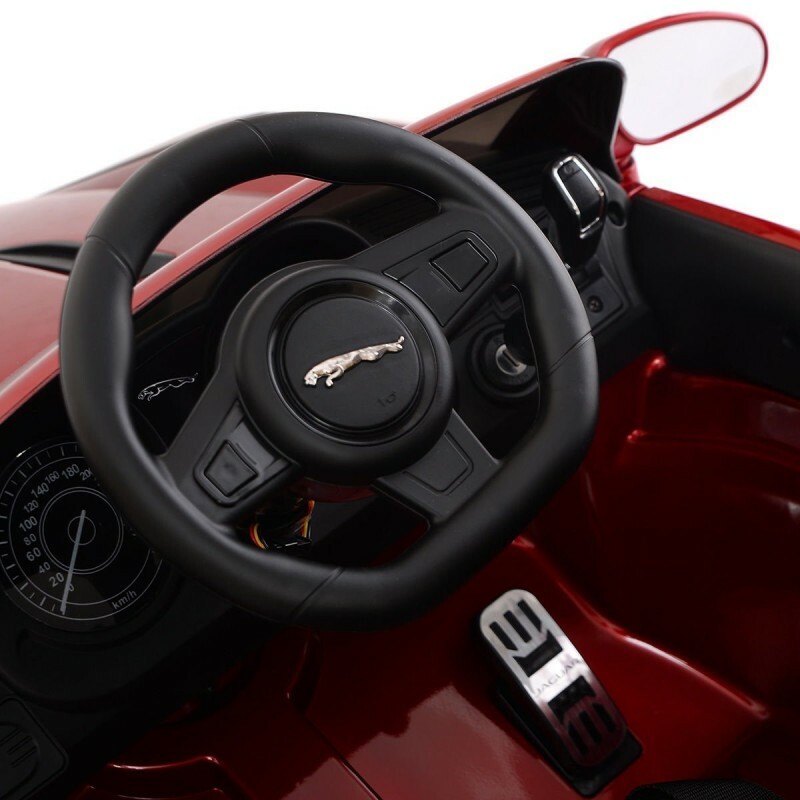 It comes with all F-Type insignia and is officially licensed by Jaguar. The 2.4GHz remote lets you steer/fully control the car if the little driver is not yet able to, or if you have one of those moments when you want to be a kid again. 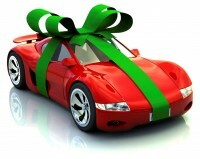 Once accustomed to driving on their own, kids can drive this beautiful super car via steering wheel and "gas pedal". 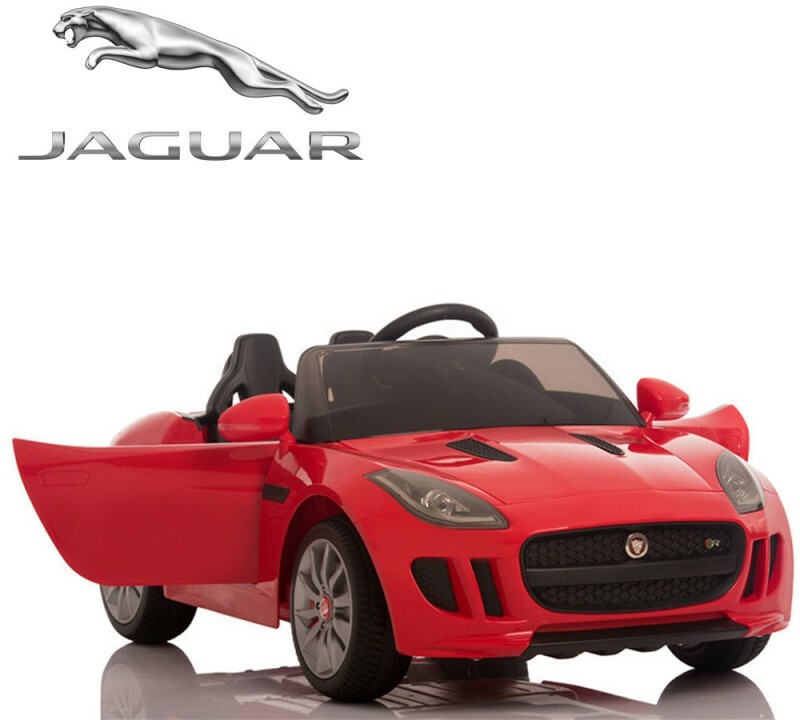 With realistic features such as functioning front and rear lights, 3 speeds, reverse shifter, horn/sound buttons on steering wheel, along with FM radio and MP3 player for listening to their favorite tunes, we're sure this Jaguar will be their new "go to" toy. 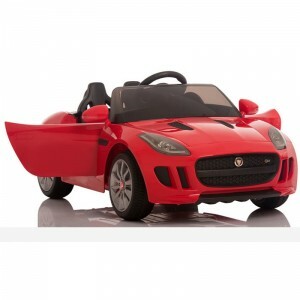 This version has been upgraded with black wheel covers and foam rubber/EVA wheels and a leather seat. - FM Radio, MP3 Media Player with USB/SD Card Interface.